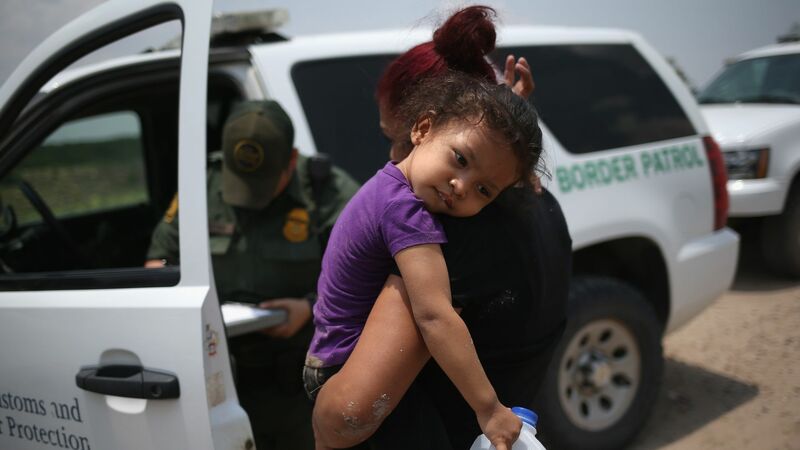 There has been a 22% increase in migrant children in Health and Human Services's custody from last month — 10,852 children are currently in shelters at 95% capacity, NBC News reports. The number of unaccompanied children crossing the border typically rises this time of year, such as 2017's April to May jump from 997 to 1,473 children. Why it matters: This comes after a new Trump administration policy calling for prosecution of anyone who crosses the U.S. border illegally, which is expected to lead in an uptick of children being separated from their parents and sent to HHS.